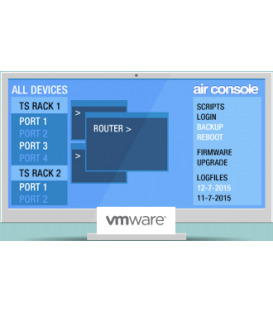 Airconsole Enterprise Server enhances the functionality of the Get Console App and Airconsole. 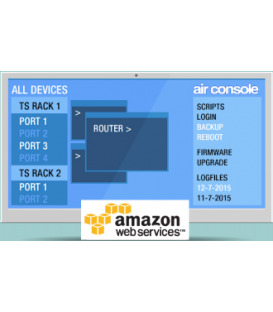 It aggregates roaming iPads/iPhones running Get Console, standalone Airconsoles, and Airconsole TS Console Servers into a single on-demand cloud based terminal server. NOC operators can remotely access, control and execute scripts on remote equipment in the field, regardless whether that equipment is fixed or mobile. 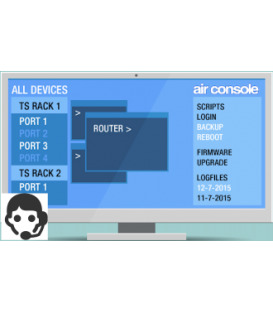 Airconsole Enterprise Server (previously "Private Server") is designed to provide NOC operators, Colocation operators or any company responsible for managing remote infrastructure with a simple but powerful aggregation point for remote serial console access. Obtaining remote control of equipment in the field is simple, reliable, fast AND cost effective. 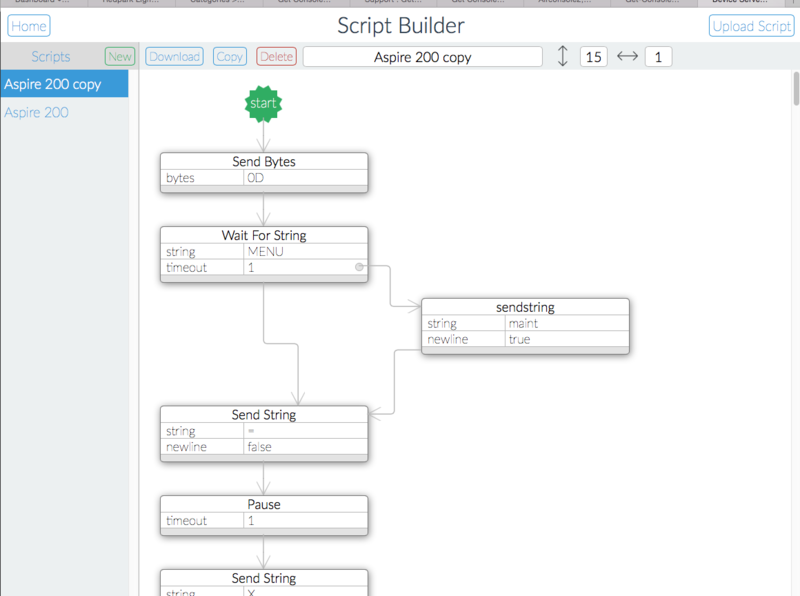 -- Run multiple web terminals at once from a single browser and cut/paste between them. Our pure node.js terminals require only a modern browser and no plugins to download. 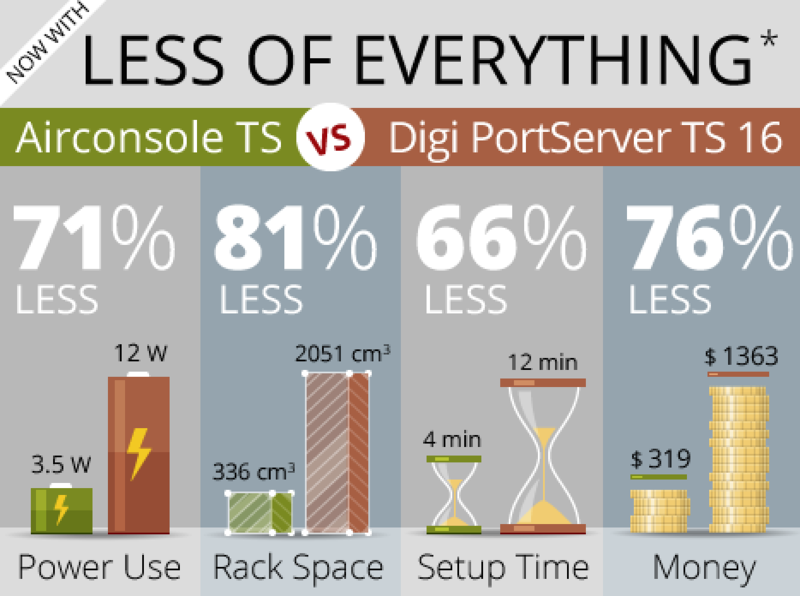 Enterprise Server is unique in that it can aggregate both roaming field engineers connecting to field devices via their iPads and iPhones, AND fixed Airconsole and Airconsole TS serial-over-IP adaptors into a single web dashboard. A web user now has a single place to go to see and control all remote field equipment. Enterprise Server is FAST - We have optimised the Serial over HTTPS protocol used from Airconsole and Get Console apps to provide a predictable terminal experience regardless of network latency. Have confidence in managing and operating remote equipment - even equipment a long way away from the NOC. 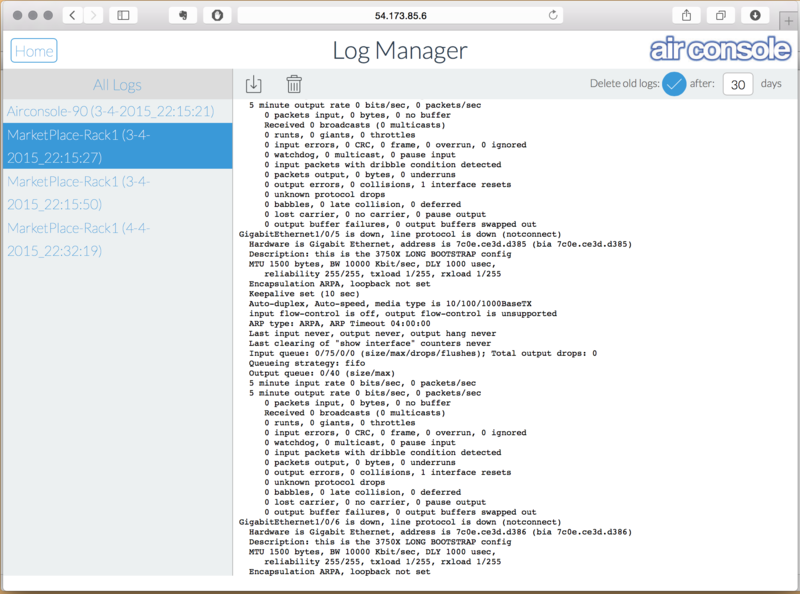 Airconsole Enterprise Server integrates full terminal scripting support, logging, configuration repository and Airconsole over-the-air firmware updates. 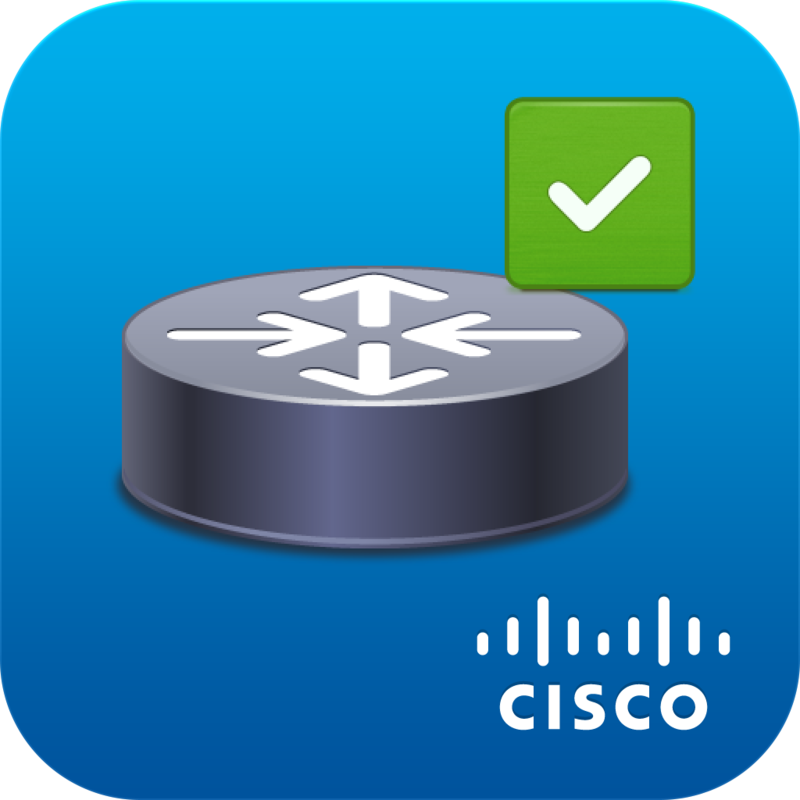 Deploy into an existing network and equipment support environment without replacing existing tools. Enterprise Server encrypts all communication using SSL, using only the latest ciphers. Have confidence in transmitting sensitive field device configuration information over the WAN using the same encryption banks use. And the best part is the price. 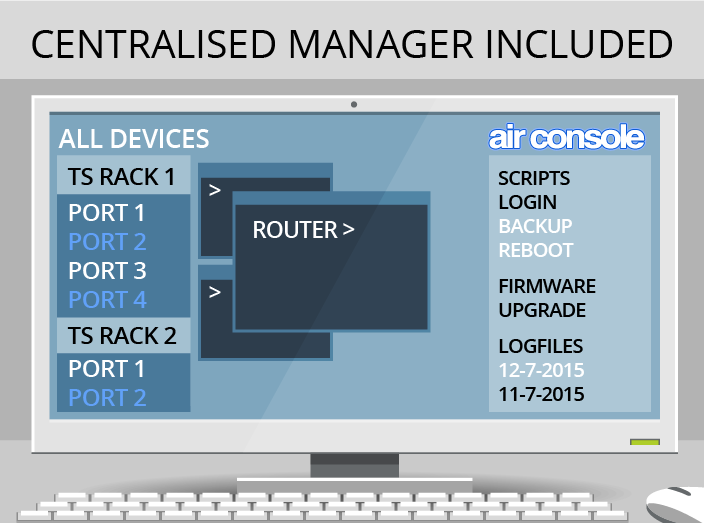 Airconsole Pro and XL adaptors already includes 2 client licenses. Additional licenses are available very reasonably on a per client basis, or on a Get Console hosted server get Unlimited licenses AND Amazon hosting for just $99.00/mth all inclusive and instantly provisioned. 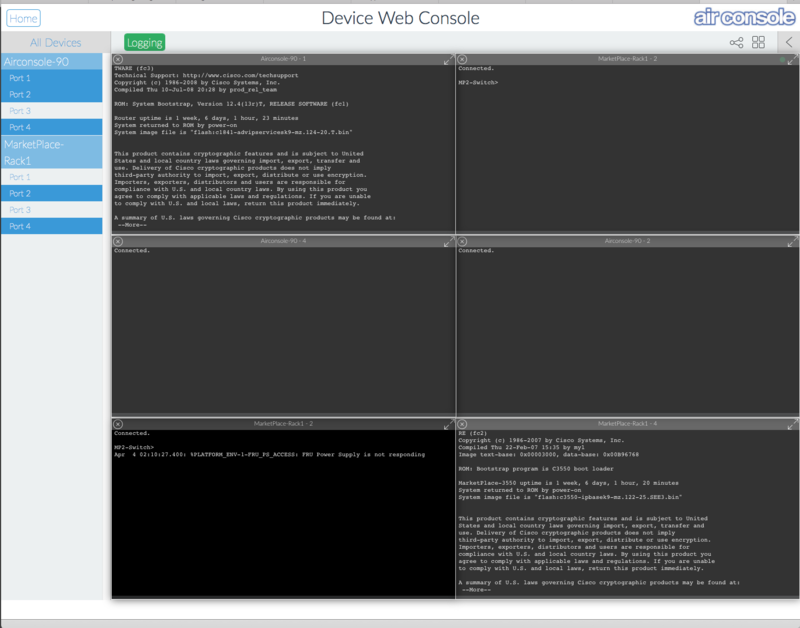 For Self hosted installations additional licenses for iPads and iPhones running Get Console and Airconsole Standard terminal servers are available. Perpetual licenses for iOS device to connect to a Airconsole Enterprise Server (previously Private Server). These licences are valid forever against the version of the AES downloaded at time of purchase, as well as all minor updates and bug fixes issued for the subsequent 12 month period after purchase. Get the people that make the software to host your Airconsole Enterprise Server. Ready within 10 minutes of order, your dedicated, secure AES is deployed within our private Amazon EC2 cloud. Hosted AES server come bundled with either 10 or Unlimited device licenses. Full support and all Amazon hosting fees are included in the monthly charge. Includes all upgrades to latest AES server versions (including major releases). Easy 1 click cancel if not satisfied. Telephone and Email Support, along with Get Console Private Server software assurance. Orders ship worldwide via Fedex International Priority or UK Royal Mail (in EU). On all Airconsoles, Redpark Cables and Software. No Arguments.